A professional workforce with over 115 years of experience. Served his apprenticeship in 1991 at Charles King College in Leicester and gained his City and Guilds in Pattern Making after a 5 year apprenticeship. 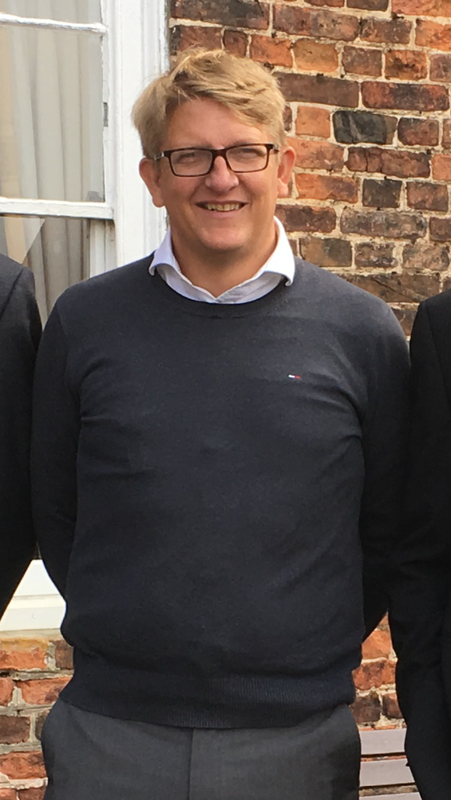 Simon has a wide knowledge of general traditional Pattern Making, including automotive, agricultural and aviation. Simon became the Managing Director in 2000 and expanded our portfolio of machines to include a 3 Axis CNC milling machine and a CNC router. He is constantly striving for improvements and always aiming to provide the best possible customer service. Simon likes fishing and clay shooting but dislikes lateness and unreliability. Has 16 years experience working as a senior support specialist in the finance industry and during that time established a meticulous attention to detail, is very organised and thorough. She joined Westfield Patterns in October 2014 and very quickly became an invaluable member of the team. Liz deals with the day to day running on the office and the accounts. 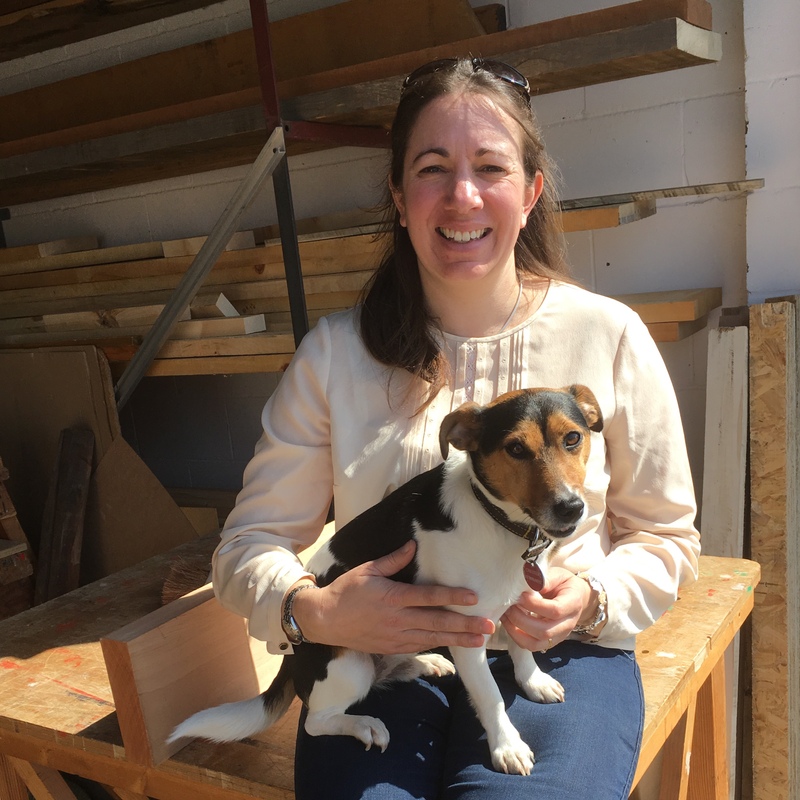 Since May 2017 she has been designing, garden, country living & gift products and developing our new brand, Chester & Cooke, which was launched in February 2018, to utilise our skills and the craftsmanship within our team. We are about to launch our new range of personalised dog beds. Liz likes riding her horse, Lilly, and organising church events but dislikes waste and rudeness. Did A-levels then went to Hertfordshire University and achieved a BA Honours in model design and special effects. 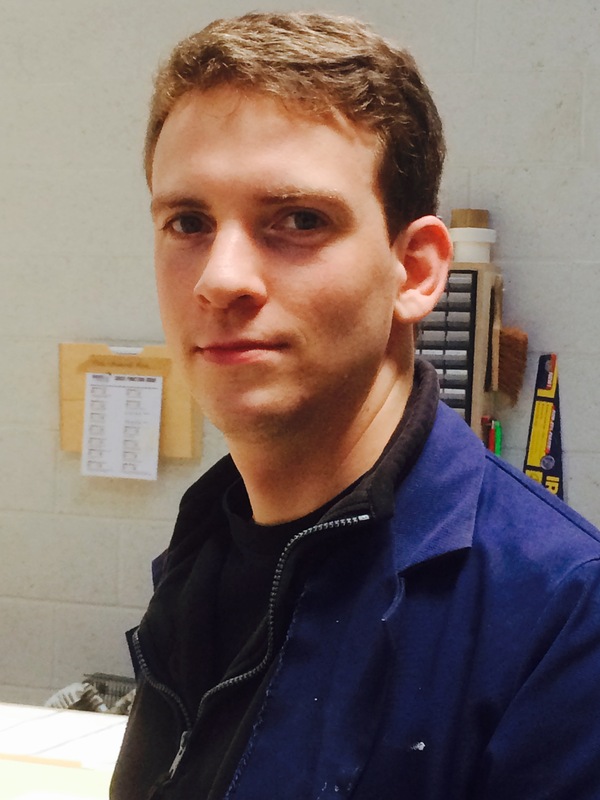 He started his Pattern Making apprenticeship with us in 2012 and finished his qualifications in May 2015. 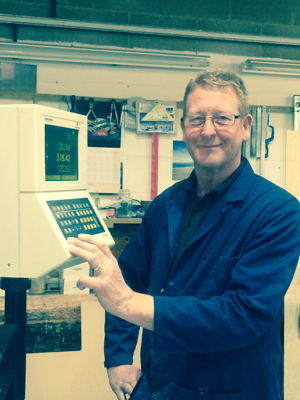 He specialises in working our CNC router, AutoCAD drawing, signs and general Pattern Making. We are proud to say Simon won the apprentice of the year in 2015. Simon likes motorbikes and films but dislikes bad parking. 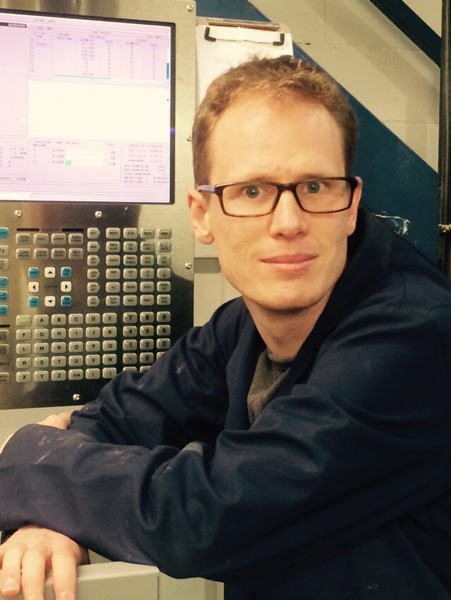 Finished his A-levels in 2004 and then completed an engineering apprenticeship at Perkins Engines Peterborough in 2007, he has been with us since 2008 and is an expert in 3D CNC machining and 3D modelling. He is a valued member of the team whose IT and CAD knowledge is outstanding. Karl likes restoring cars, loves cats and his HiFi but dislikes cheap wine. Started his apprenticeship in 1974 at Peter Brotherhoods gaining his City and Guilds at Peterborough Technical college. He has worked at 4 different companies in his career including Lola Composites and has experience in heavy engineering, Indy cars and wind tunnel models, all aspects of automotive Pattern Making and general Pattern Making. He has a vast knowledge base and is systematic and takes great pride in his work. Paul likes fishing, cycling to the pub and family weekends away but dislikes ‘L’ plates on Hen party’s.